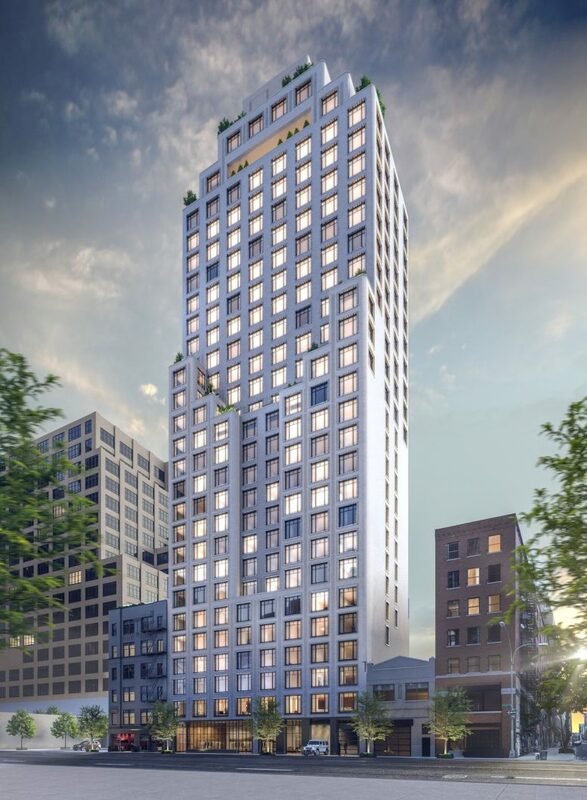 After breaking ground back in July of 2018 and rising 30 floors in only six months, Greenwich West has officially topped-out over Hudson Square, in Lower Manhattan. 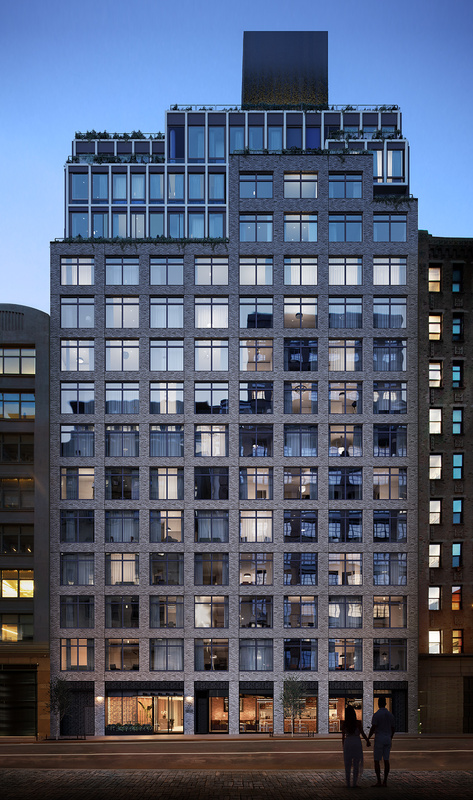 Located at 110 Charlton Street, the new residential tower will have 170 residences, which already launched sales this past fall. The project is one of the tallest buildings in the area, and will have views of the Hudson River, Lower Manhattan, and the Midtown skyline. Strategic Capital, Cape Advisors, and Forum Absolute Capital Partners are the developers, while Loci Anima and Adamson Associates are the designers. Leasing has begun for a new mixed-use complex in Jersey City, dubbed SoHo Lofts. 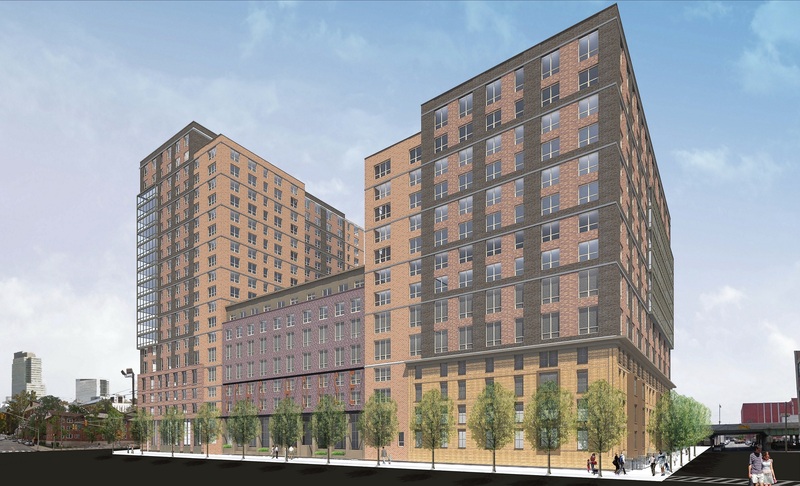 The newly opened 377-unit building at 273 16th Street is the second project by Manhattan Building Company, aka MBC, in an area of Jersey City they hope to rebrand as SoHo West, SoHo meaning South of Hoboken, and West for its location, immediately west of Manhattan. Jersey City Mayor Steven Fulop attended the celebration and was given the ceremonial role of cutting the ribbon to celebrate the opening.